Right click on each image and save to your desktop. Highlight the text and copy (control+C) then paste (control+V) within your social media platform. 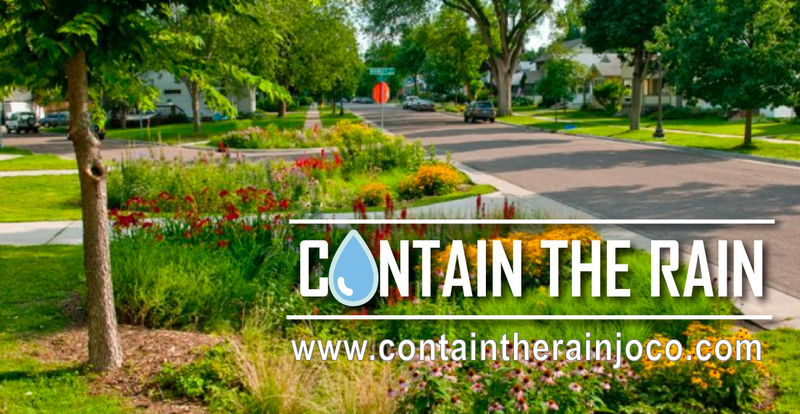 The Johnson County Stormwater Management Program is pleased to announce a new website to help individual homeowners and businesses find resources to improve stormwater quality. 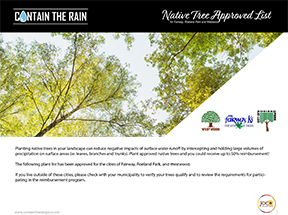 These resources include reimbursement of up to 50% of material costs and installations of a qualifying garden, rain barrel, or native tree in your landscape! 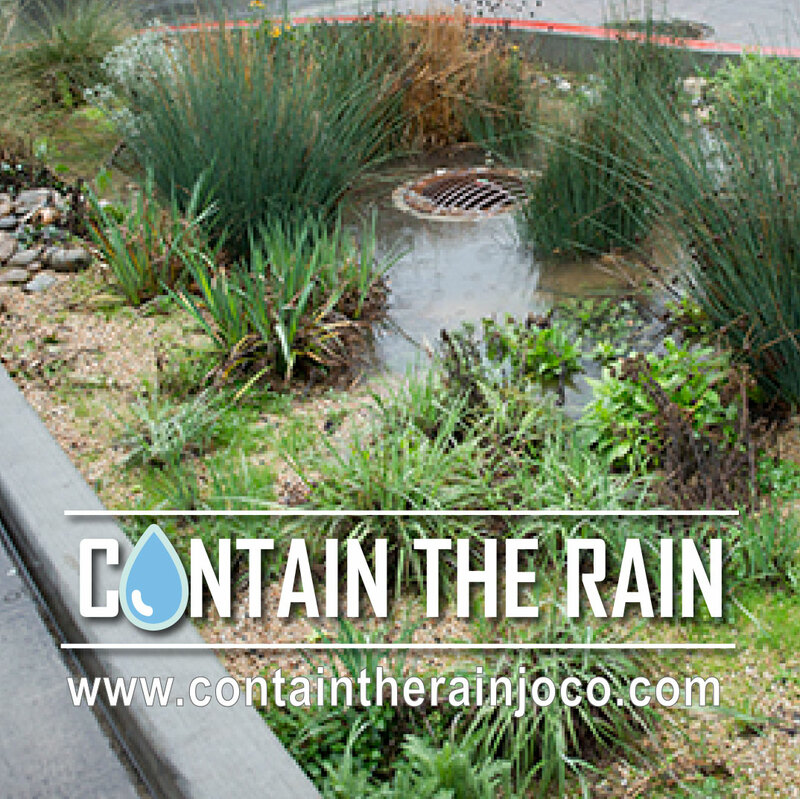 Visit www.containtherainjoco.com for more information! 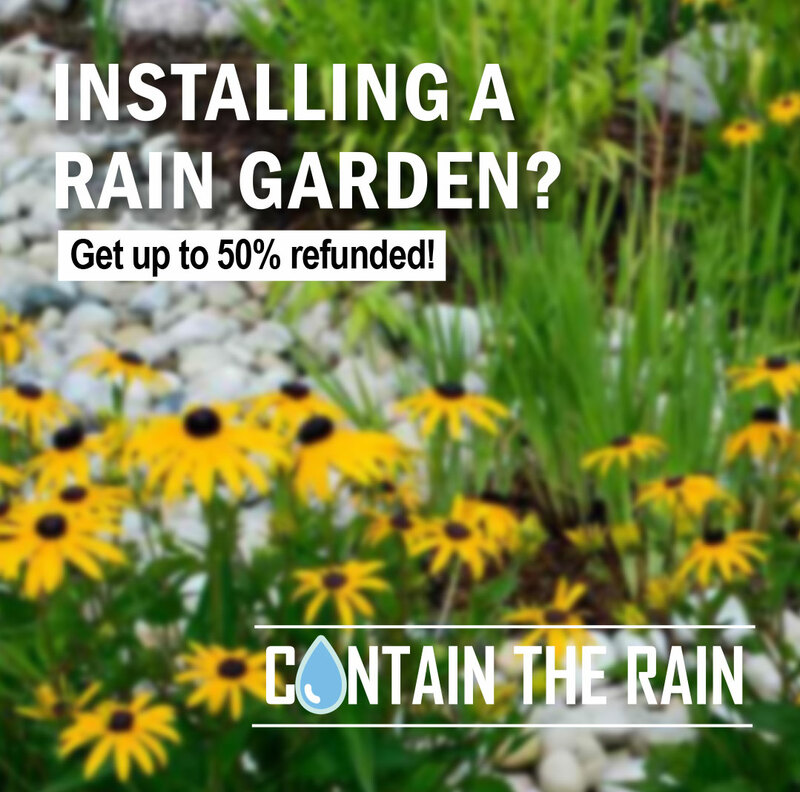 Are you thinking about installing a rain garden? 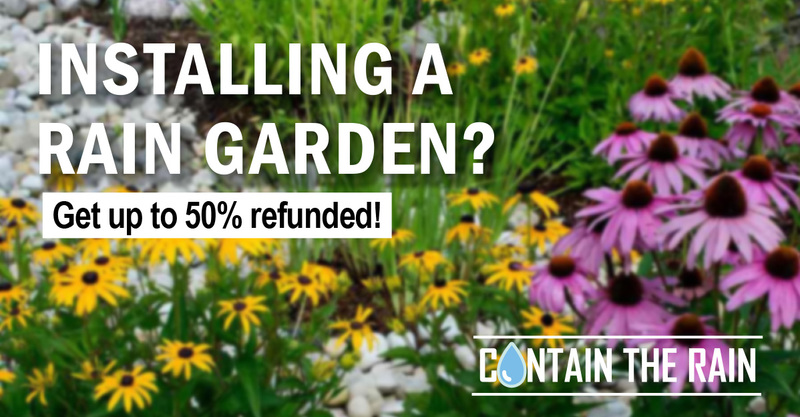 Johnson County homeowners and businesses could receive up to 50% reimbursement for approved rain garden installations on their property. Visit www.containtherainjoco.com to find out if you are eligible and how to apply. 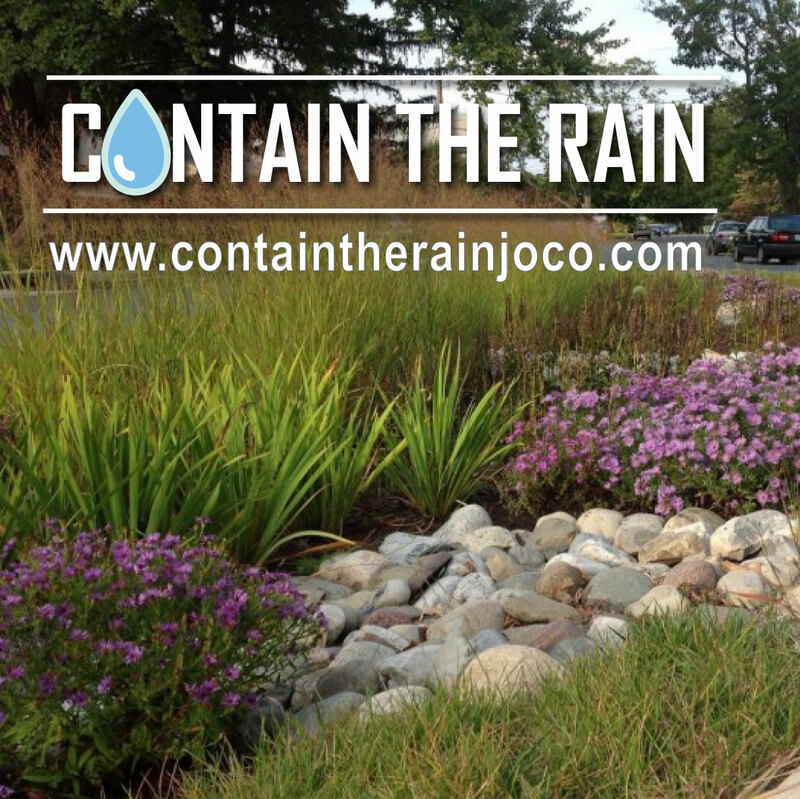 #JOCO homeowners: Did you know you could be eligible to receive up to a 50% reimbursement for installing an approved #raingarden? 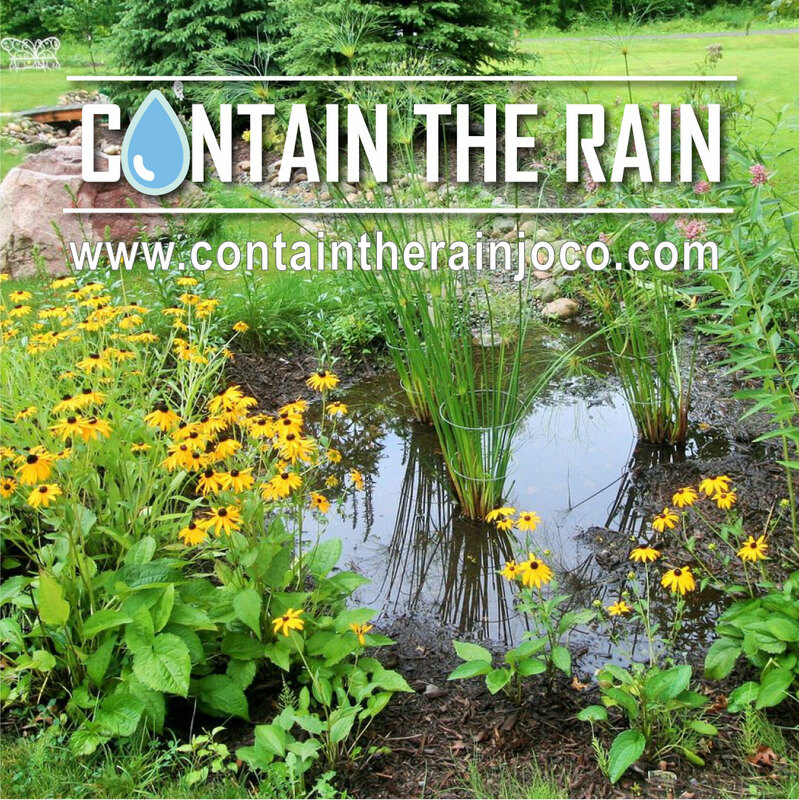 Find out how at www.containtherainjoco.com! 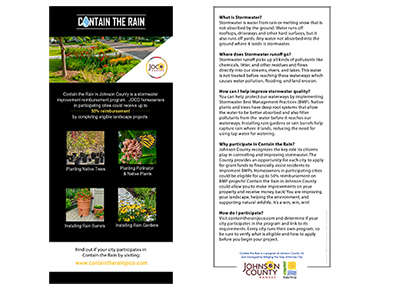 The following resources were developed to help JOCO Cities market Contain the Rain program to residents. 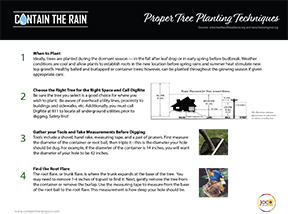 Click on the pdf link to download and save to your desktop. 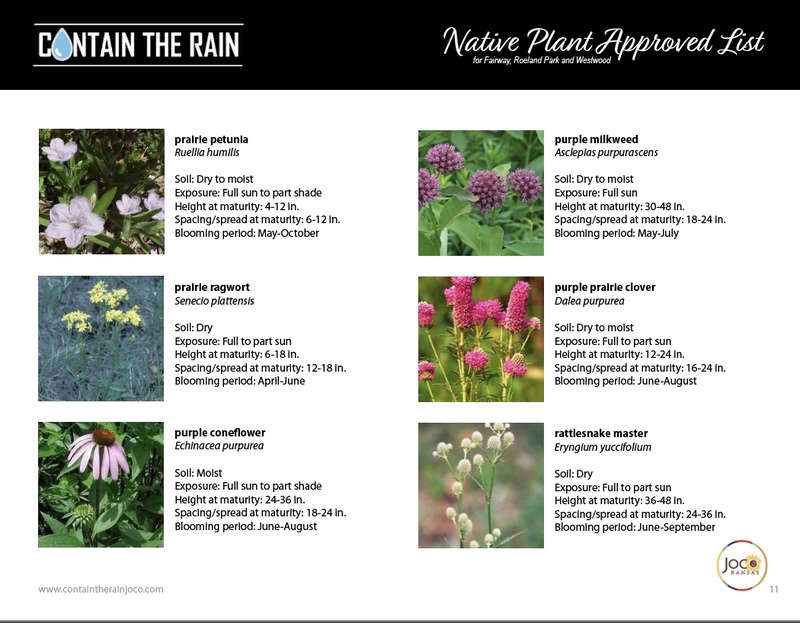 Native plants not only help filter and collect rainwater, they also provide a great food source and habitat for pollinators. You can create a beautiful landscape while supporting the environment. 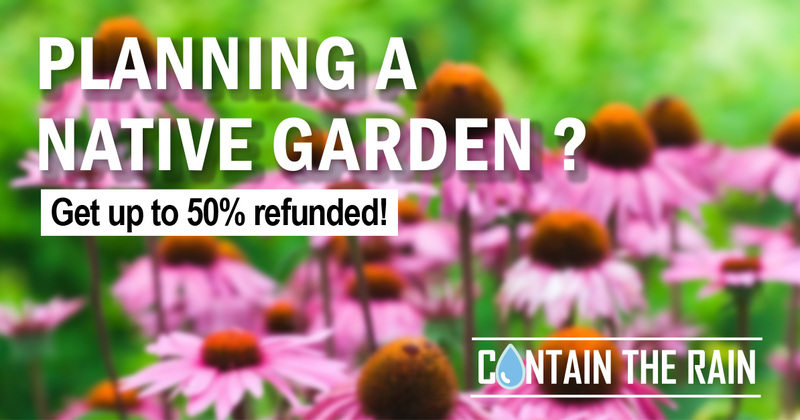 If that wasn’t enough, JOCO homeowners and businesses could receive up to a 50% reimbursement of the costs of planting a native garden! 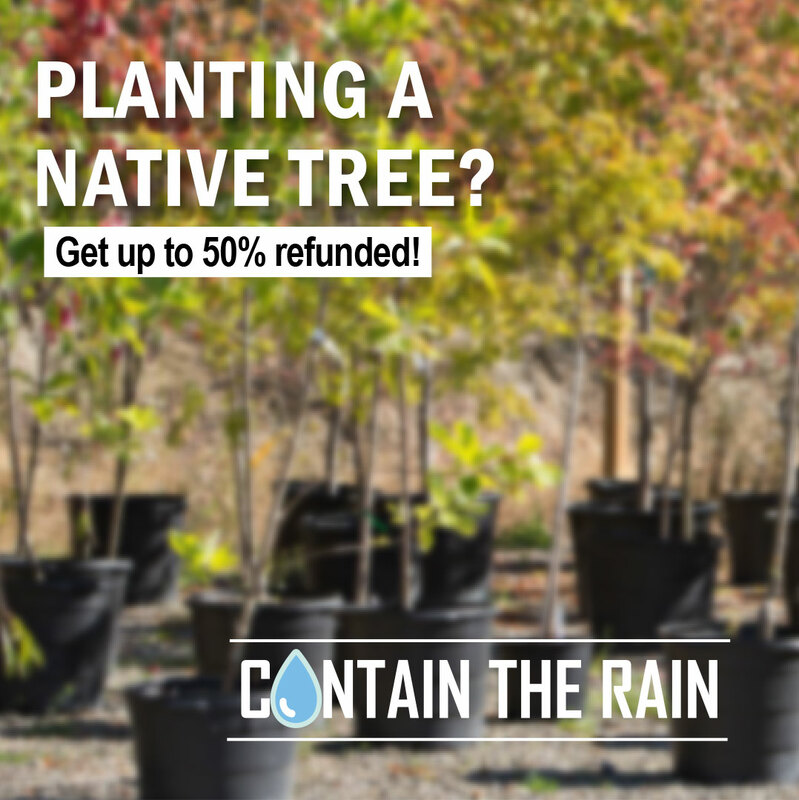 Visit www.containtherain.com to find out if you’re eligible! 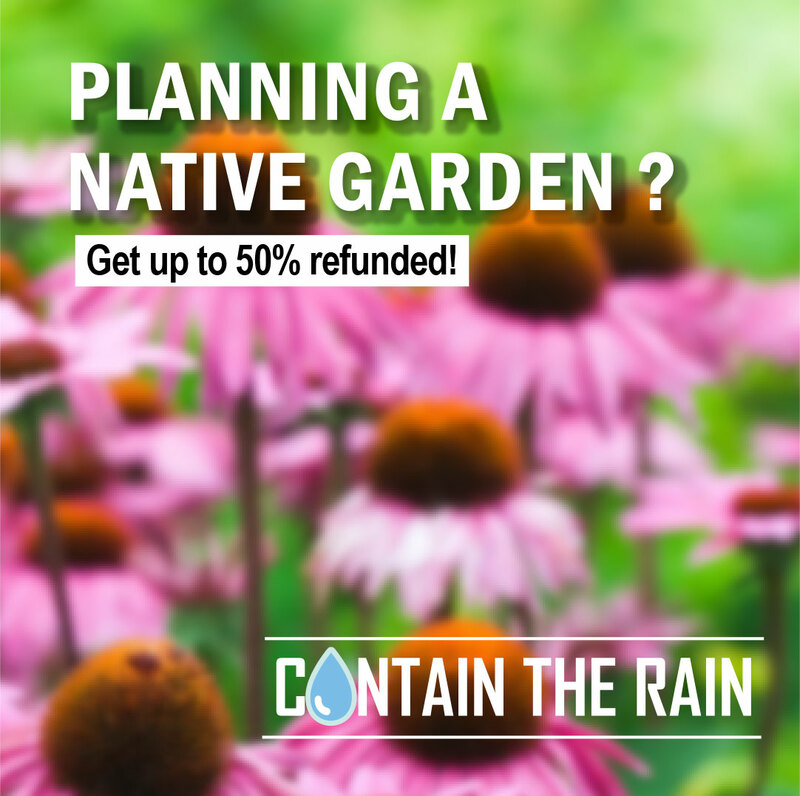 #JOCO homeowners: Did you know you could be eligible to receive up to a 50% reimbursement for planting #nativeplants? 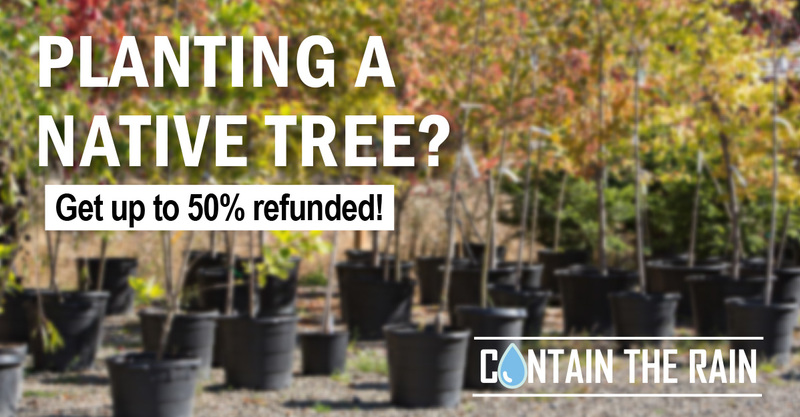 Find out how at www.containtherainjoco.com! Did you know that just a half inch of rain could provide more than enough water from your roof to fill a standard rain barrel? That’s free water to use on your outdoor plants! 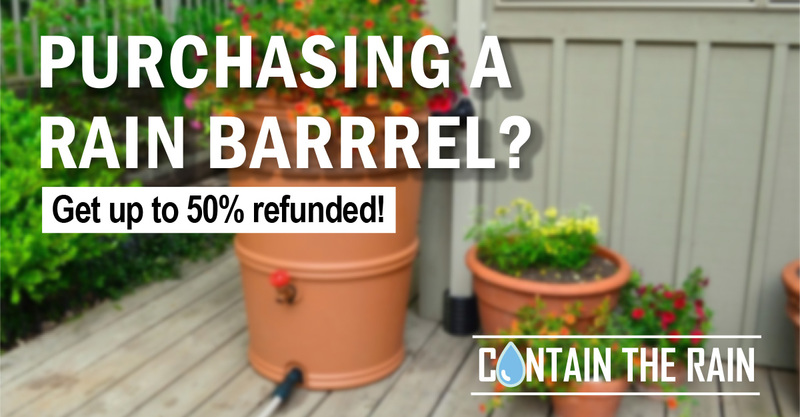 JOCO homeowners could also get up to 50% reimbursed if you purchase and install a rain barrel. Go to www.containtherainjoco.com to find out if you are eligible! Rain barrels can provide a free source of water for your outdoor plants. 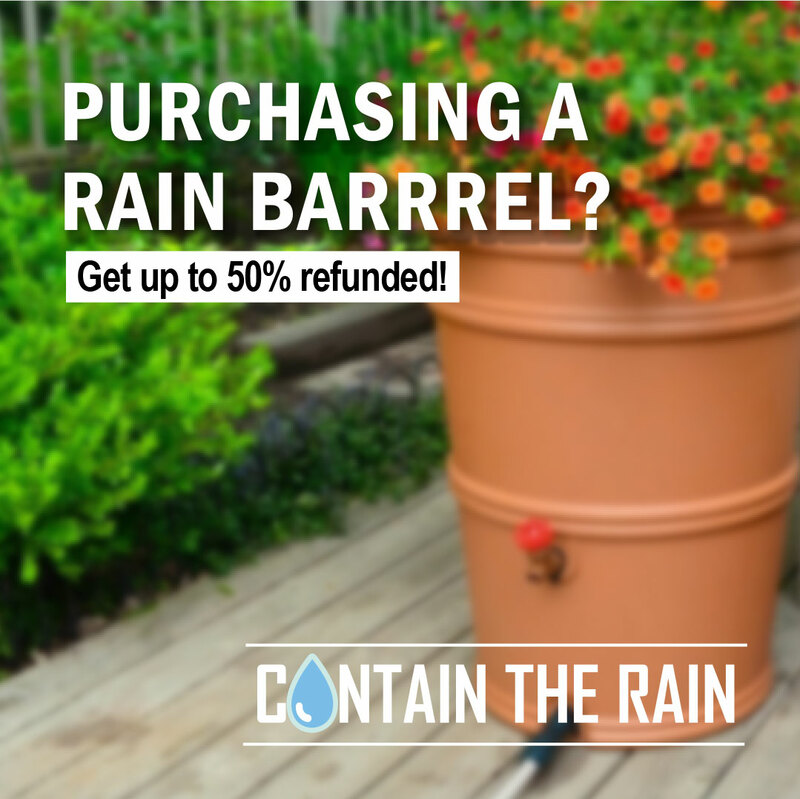 And, #JOCO residents could get up to 50% reimbursed on the purchase of a #rainbarrel. 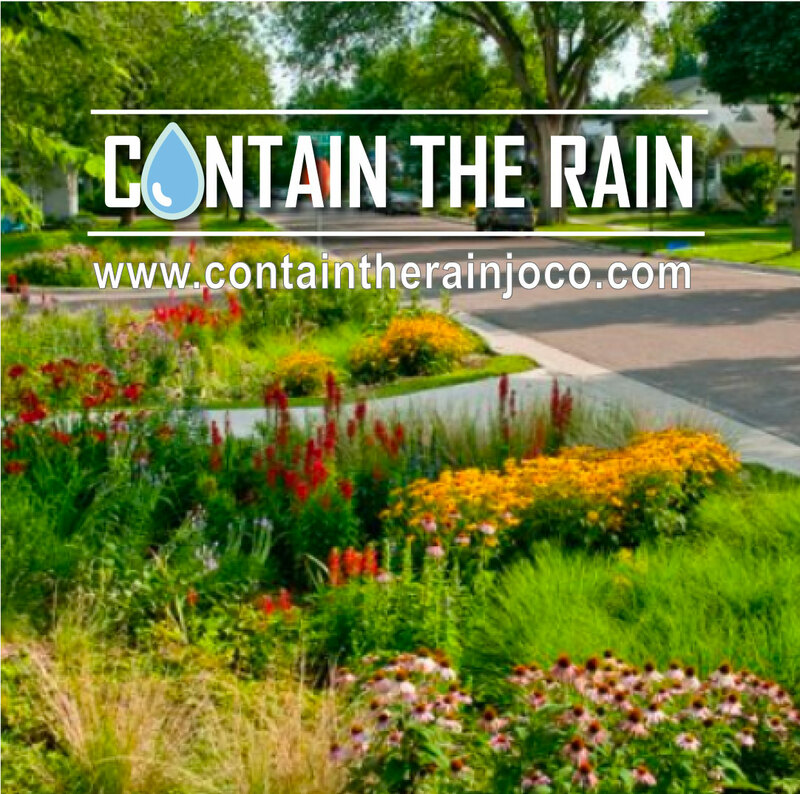 Find out if you are eligible at www.containtherainjoco.com.